Initially, I wanted to cook this the way I usually make my asparagus – sauteed with butter and garlic and then topped with parmesan cheese. Here’s the recipe for Sauteed Asparagus with Parmesan if you wish to try that. But since, we’ve had that a few times already I decided I should try a new recipe. Now I found this recipe for Haricort Verts on a card on the plastic it was wrapped in. Upon reading, I thought it sounded really tasty and quite quick to cook with hardly any prep as the beans came in already pre-washed and ready to cook. Jackpot! I simply tweaked it a little bit and made do with the ingredients I had but it still all worked well. How do I know that? Well, my kids who are aversed to any dish with nuts finished their share and with no complaints at all. They truly loved the buttery lemony flavor that the beans absorbed as they cooked. As for me, I found its fresh flavors to be quite addictive so much so I didn’t eat anything with it – it was my entire dinner!! It was that good! You can certainly make this with regular beans – simply increase the cooking time perhaps by another couple of minutes than the usual 2 minutes here. Yes, it all cooks in 5 minutes or perhaps even less if you hardly wish to cook the beans and eat them all crunchy and yummy! Easy peasy deliciousness for sure! Make it soon! Click on above icon to print. To delete photos, simply click on each image to remove them. Heat a large pan or skillet. When hot (but not smoking) add the olive oil and melt the butter in it. Add the green beans and quickly saute or stir-fry. Adjust heat to medium and cover the the pan to allow the green beans to cook until tender-crisp about 2 minutes (or slightly longer if using regular green beans). Uncover and give it a quick stir. Squeeze fresh lemon juice and add the almonds. Season with salt and pepper and give it a final stir. Serve immediately!! This is truly so delicious!! I can never get enough green been recipes. This looks delicious!! 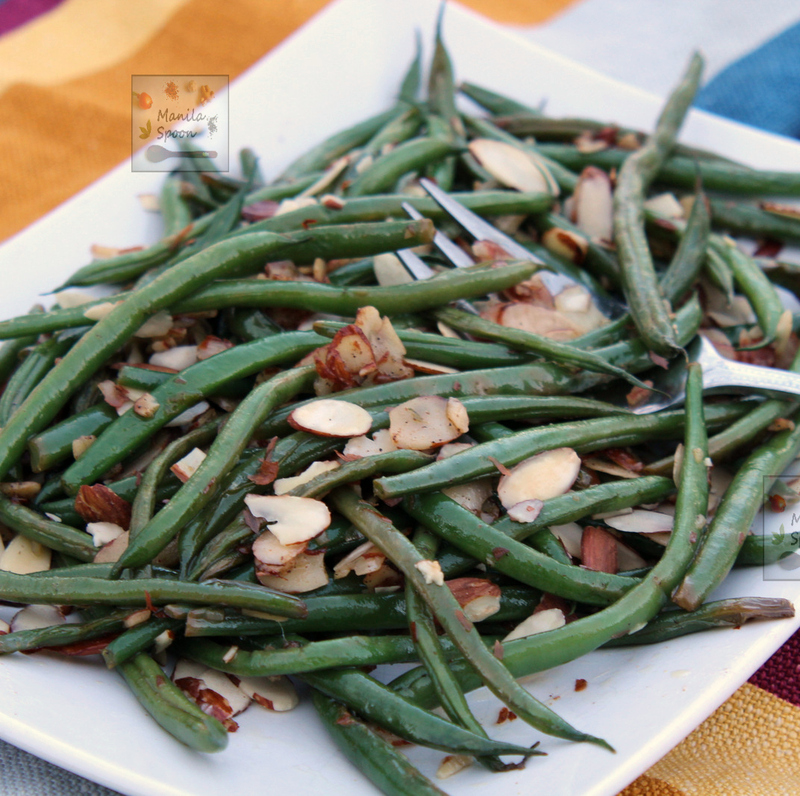 Green beans are amazing as a side – love the lemon, love the almond!! YUM!! I'm totally making it. 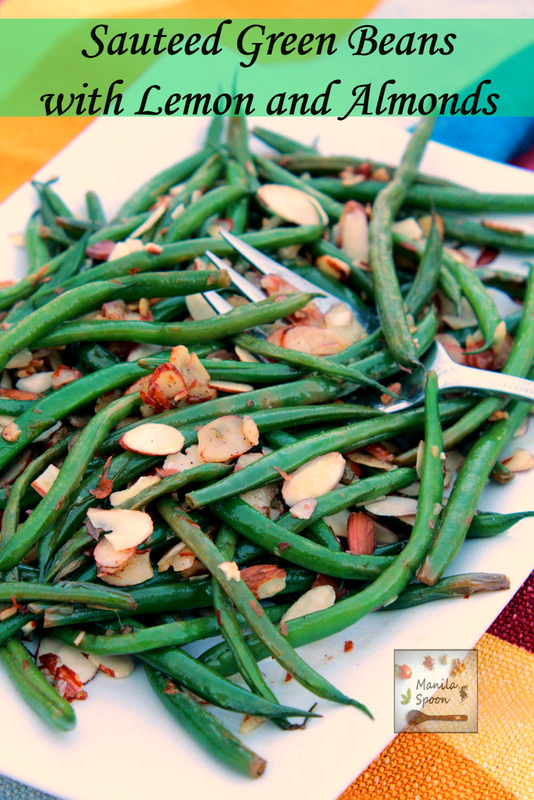 You always have so many good recipes and this is no exception those green beans look amazing! I'm always looking for new ways to dress up veggie side dishes, like green beans. This looks like a great flavor & texture combo! Oh wow.. I make sauteed green bean a lot but never thought of adding nuts.. I love the sounds of having some crispy almonds. Looks so good. I like sauteed green beans. but I never made like this combination, lemon and green beans sounds good together. This is a great side dish for so many dinners. Love the crunch from the almonds. Perfect to feed a crowd too. The lemon would add such nice brightness to the flavour profile too. We love green beans in my house! Thanks for giving me another way to prepare them! I think green beans demand almonds. I believe they feel neglected if you don't include that nut. And lemon?? Is there anything that isn't improved by the addition of lemon. Great recipe. I bet your kids loved it!! I make sauteed green beans with coconut and spices your version of lemon and almond will be nice. And the best part is only 5 minutes. I am going to give it try. This sounds flavorful. I've never had green beans with lemon before. Hubby loves almonds and I'm thinking he'd enjoy this. I always make asparagus as a side and it is one of our favorite. I have never made green beans this way before and I should try it sometime. love the almonds in the recipe. The beans look so delicious and would make such a great side dish. Love the lemony flavor and the almonds would add so much crunch. Green beans are one of my favorite vegetables. I love the simple additions that really make these special! This is a wonderful recipe, and it is a great way to prepare green beans. It's easy and it's full of flavor. I just bought french green beans to see the difference! thanks for the recipe! I have a tonne of green beans leftover from a potluck with weekend and I had no idea what to do with them. Thanks for the inspo! This is my favorite vegetable dish, much better than any green bean casserole I’ve tried. I fully agree. 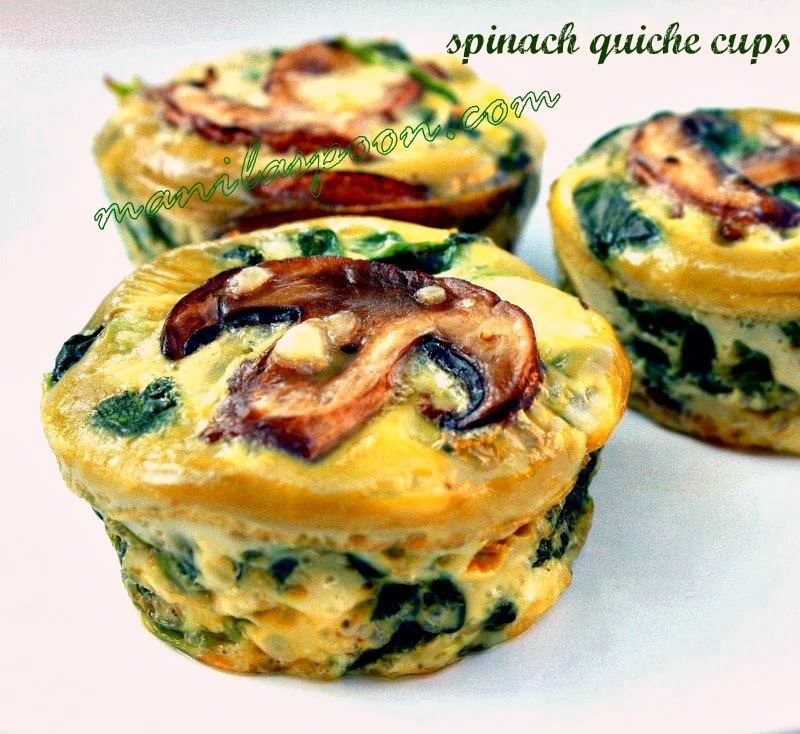 So delicious and super easy to make. Thanks!